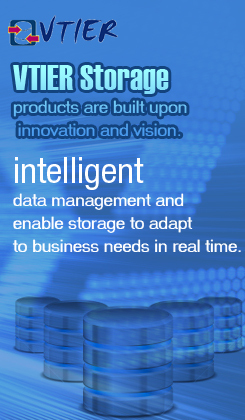 VTIER Systems is an innovator focused on bringing disruptive new storage technology to market. 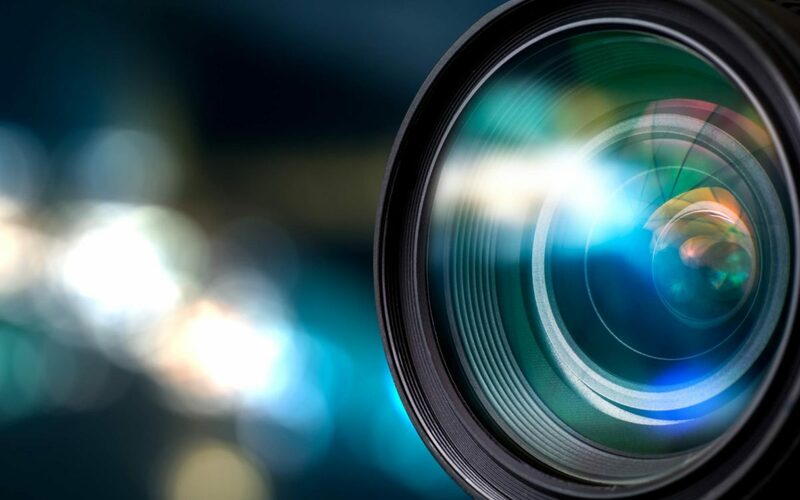 Our passion is exploiting tier-based storage technologies along with intelligent caching algorithms to automate data management and enable storage to adapt to business needs in real time. Storage has been too complex, too inflexible and too expensive for too long. VTIER Storage products are built upon innovation and vision. We surveyed the industry and realized there was a need for a disruptive storage solution that provided innovation built around Disk Tiereing technology and improved upon the storage management and operational paradigms found in both traditional block and file storage systems and in opensource projects like ZFS. 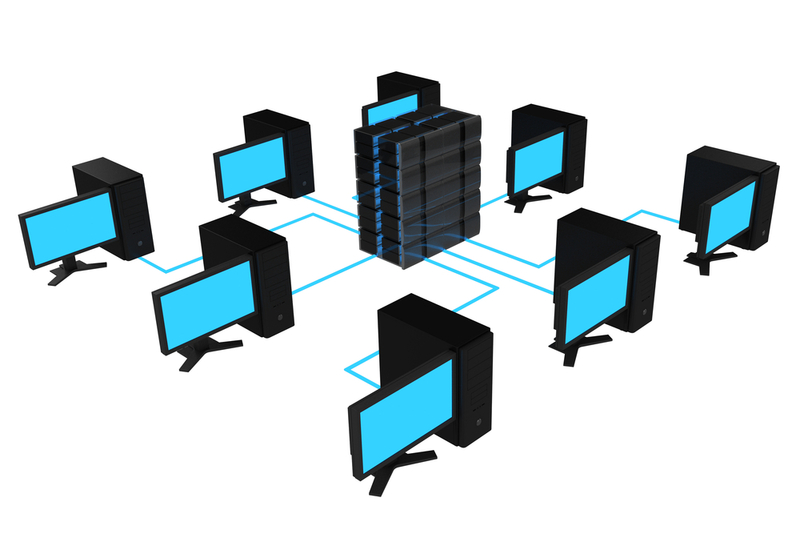 The VTIER OS is a block based storage OS that also delivers file services. VTIER Engine architecture is also powered by innovative solid state caching algoritms enabling our systems to deliver the performance of solid state with the cost profile of hard disk systems. The VTIER OS runs on industry standard hardware architectures enabling Software Defined Storage to be created and delivered that can capitalize on industry innovation rapidly. Our multiprotocol support with Fibre Channel, iSCSI, CIFS, VTL and NFS ensures that the VTIER can address 100% of storage market needs. 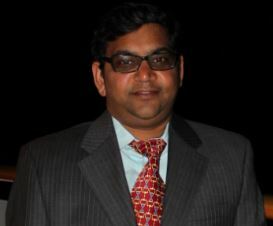 Vikas Rana founded VTIER Systems as a continuation of his career in the data backup and cloud storage industry. With more than 20 years’ experience with scale-out storage systems and delivery, his expertise in storage-oriented cloud computing and software development has earned him recognition as a thought leader in the cloud storage industry. Vikas has advised federal government agencies and commercial organizations on their cloud computing strategies focusing on cloud migration, storage optimization, security, and compliance. 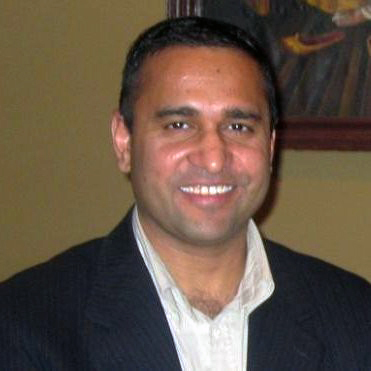 Prior to VTIER Systems, Vikas was an advisor to the U.S. Department of Homeland Security where he helped to design and build the next generation storage and cloud infrastructure for the agency. In the commercial market, Vikas held a strategic role at Salesforce.com assisting that company build their network infrastructure and customer cloud architecture from the ground up. Vikas also had key roles at Inova Health System in Virginia and Fannie Mae in Washington, D.C. where he was involved in data storage architecture as well as process improvement strategy and implementation. Vikas holds a degree in Electronics from the Dr. B.A. Marathwada University where he graduated with distinction. Prior to VTIER, Mark held executive positions in leading edge technology companies helping them penetrate North American and global markets. These firms included TCB, Inc., an IT services and software development company; Drivestream, Inc. a management and IT consulting firm; Global Com, Inc., a provider of advanced cable infrastructure installation systems, and Catalyst Communications, a provider of software-based IP Interoperability solutions. From 1993-2003, Mark held key sales, general management, and board positions at ECI Telecom, one of Israel’s premier telecommunications companies, including VP and General Manager of ECI’s North American subsidiary, where he was responsible for directing the company from its first US sales to annual revenues in excess of $60m. 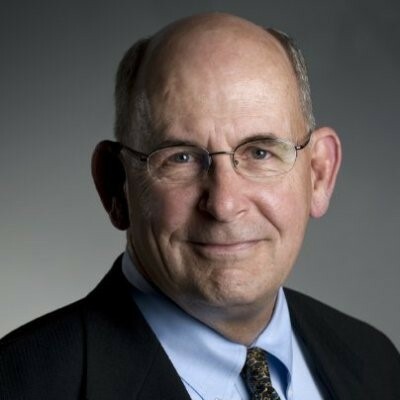 Prior to ECI, Mark spent 8 years with NEC America Inc. where, as Director of Corporate Sales he was responsible for managing the sales teams selling a portfolio of over 1200 products into government and commercial markets. At NEC America, Mark was also responsible for managing federal government and OEM contract departments. Mark has served on the boards of Microwave Networks, Inc. a Texas based global wireless equipment provider and two US subsidiaries of ECI Telecom: TTN, Inc. and Enavis, Inc.
Mark received Bachelor and Master’s degrees from Boston College, and attended postgraduate programs at the Babson College Center for Entrepreneurial Studies and the University of Chicago Booth School of Business. Results-oriented IT / Business leader with proven success devising and implementing strategies related to storage solutions, system optimization, business continuity / disaster recovery, project management and business development. Excellent understanding of global business practice and international collaboration leveraged to generate cost / spend reduction and optimize system operations. Proven change agent, with experience coordinating cross-functional facets of merger / acquisition (M&A) activities. Exceptional communication / collaboration strengths, able to provide thought leadership, forge productive teams, and engender motivation / success. Dedicated and vision-driven leader with a proven record of aligning organizations to achieve ambitious goals and objectives for global and domestic organizations. Beginning in 2011, a team of engineers at VTIER designed, from the ground-up, a unique storage software approach: A technology that is completely hardware agnostic, able to store exabytes of data with a very high durability and with multiple flexible data access methods, and can be deployed and managed at a very efficient cost. This white paper describes the philosophy, architecture and design choices underlying VTIER Storage.